The Muslim Judicial Council (SA) condemns the Syrian Regime, led by Bashar al Assad for targeting civilians at a Darkush Market on 8 July 2016 near the South African Gift of the Givers’ Al Rahma Hospital which is situated close to the Turkish Border. In this unconscionable attack more than 22 innocent Syrian women and children were killed with scores seriously injured. 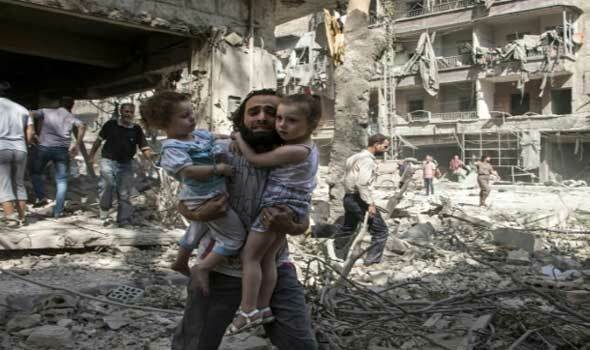 We convey our heartfelt condolences to the people who continue in suffer in Syria and pray that sanity will return. The MJC (SA) rejects all forms of extrajudicial killings and the targeting of civilians as un-Islamic and contrary to the divinely sanctioned Human Rights. For more information, please contact Sr Nabeweya Malick on 081 560 7409.